• Access to Kirby’s fun and interactive Website. • Learn about important financial topics. 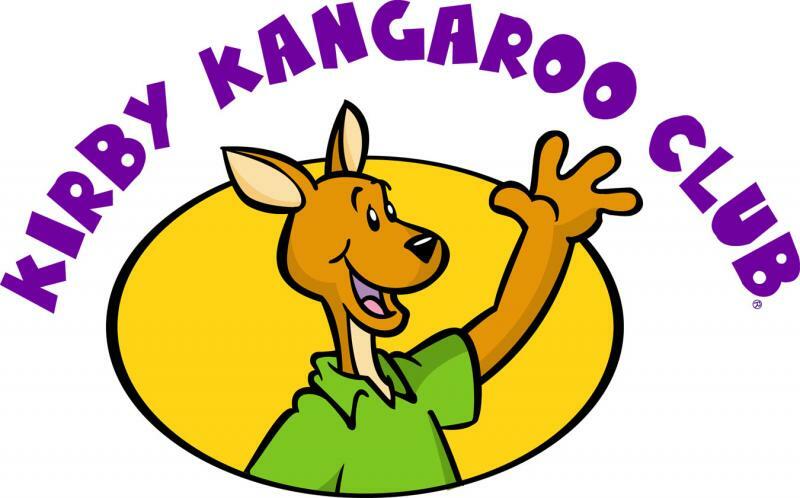 For more information about the Kirby Kangaroo Club, please call 207-582-2676 to speak with a Gardiner Federal Credit Union Account Representative. 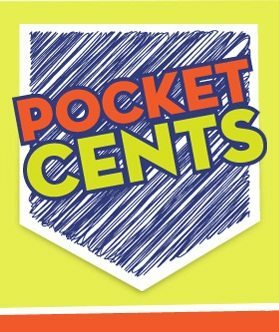 With Pocket Cents, young members will discover the vital role credit unions play in their financial future. 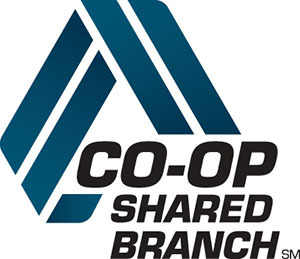 This website explains the history of credit unions, how to locate a credit union, and how to start a credit union right in their school. 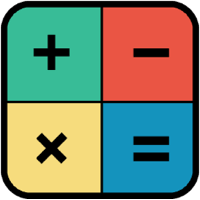 Pocket Cents also provides access to tools and information designed to teach school-aged kids positive financial habits. This website offers important lessons about the value of a dollar and allows kids to explore the different currencies from around the world using an interactive map.